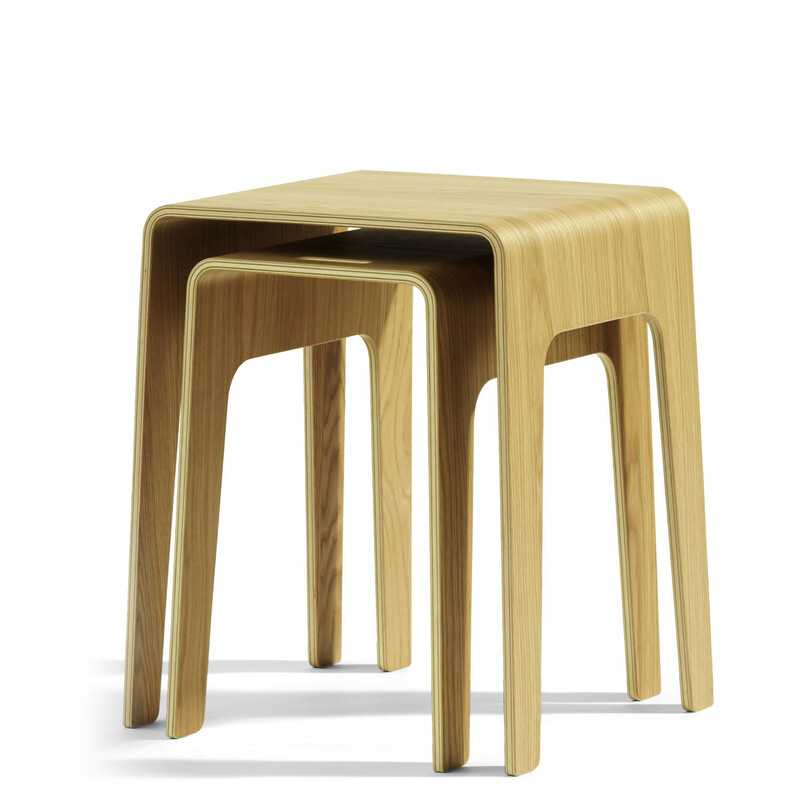 Bimbord Side Table O61C is a table of compression moulded wood. 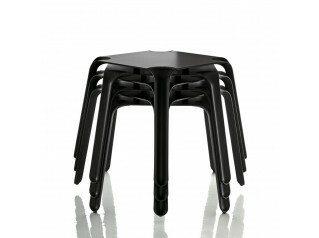 Bimbord is perfect as a small coffee table and can be used together with Bimbo and Bimbed as a nesting table. 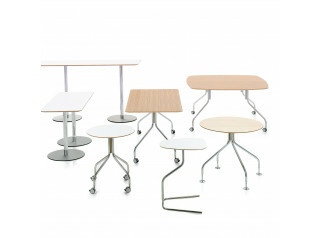 Ideal for lounges and office breakout areas, Bimbord is a modern curved table from designer Peter Brandt. 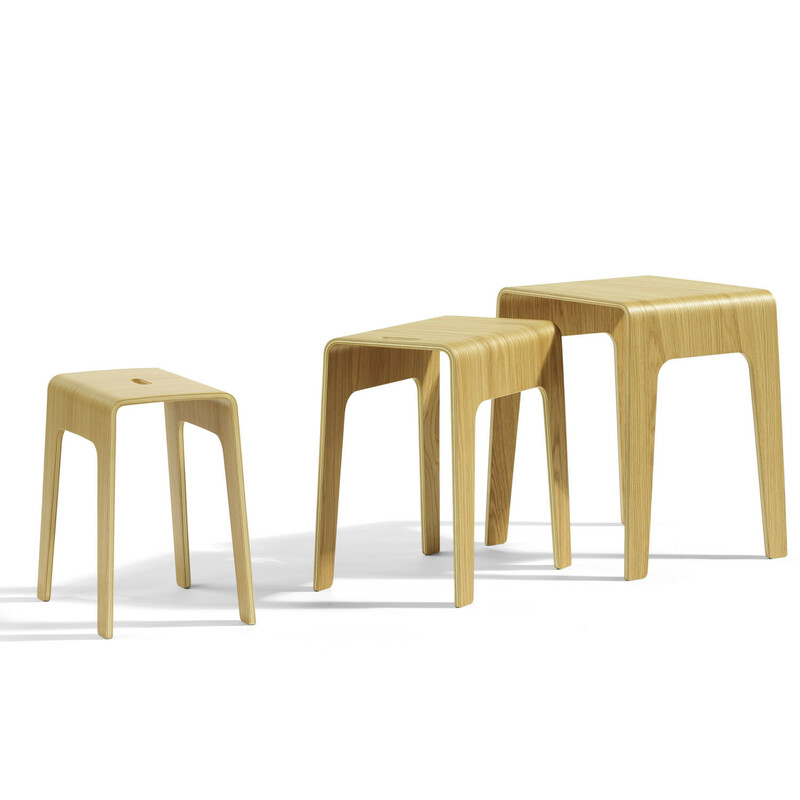 Compression moulded birch ply with a surface of birch or oak veneer. 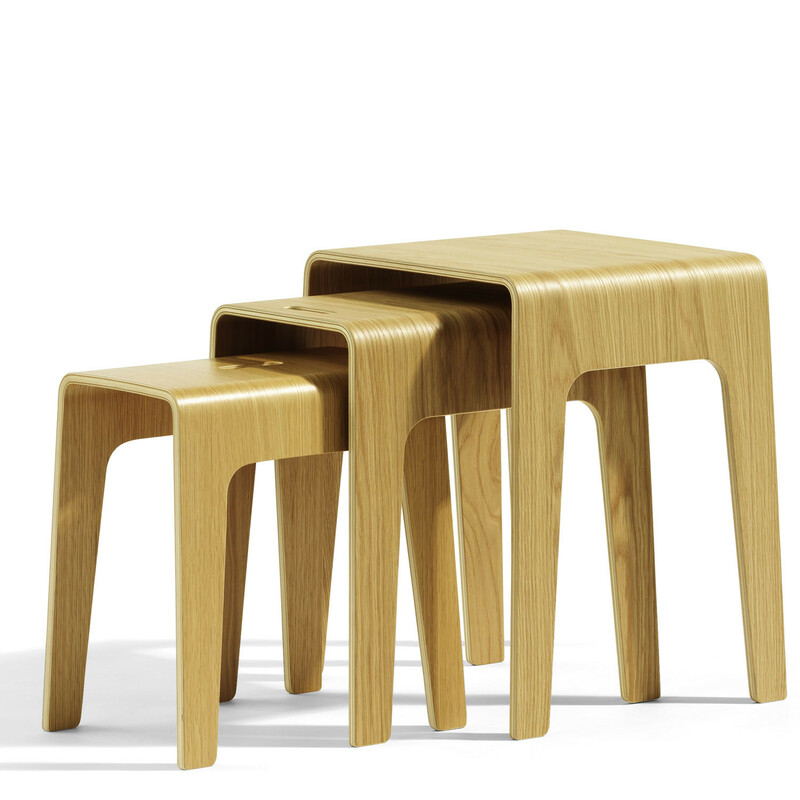 Natural lacquered or stained birch in stain. 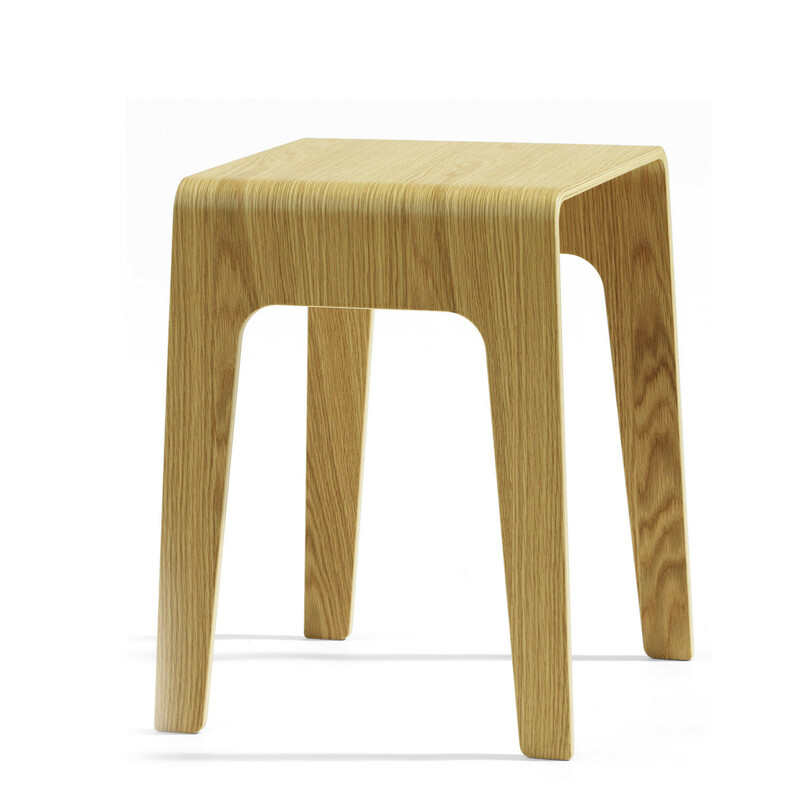 Natural lacquered oak. 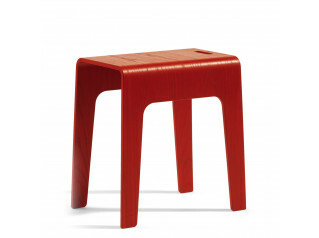 Other surfaces and colours available for projects on request. 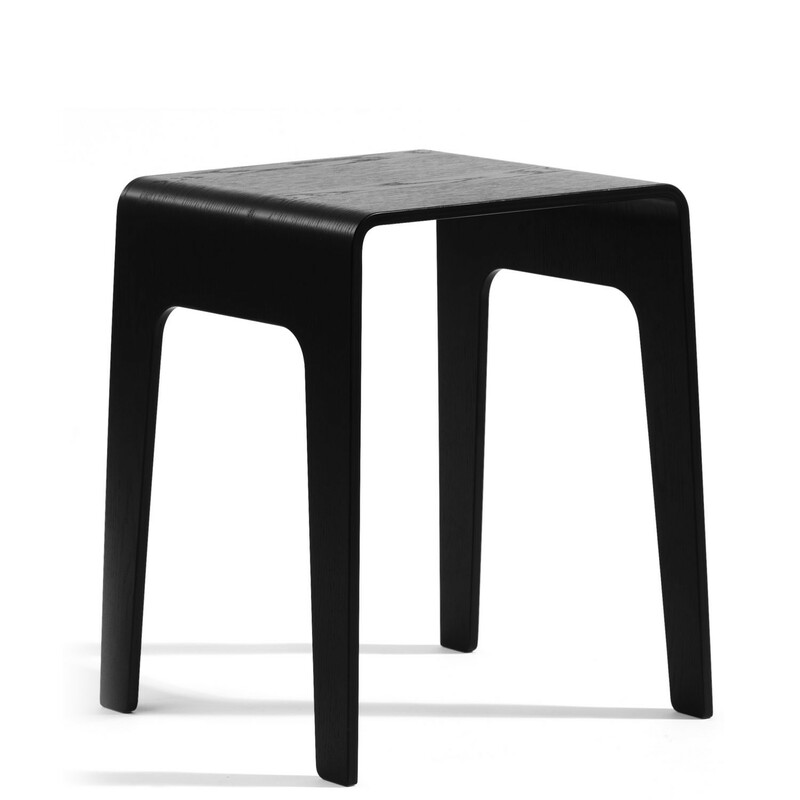 You are requesting a price for the "Bimbord Side Table O61C"
To create a new project and add "Bimbord Side Table O61C" to it please click the button below. 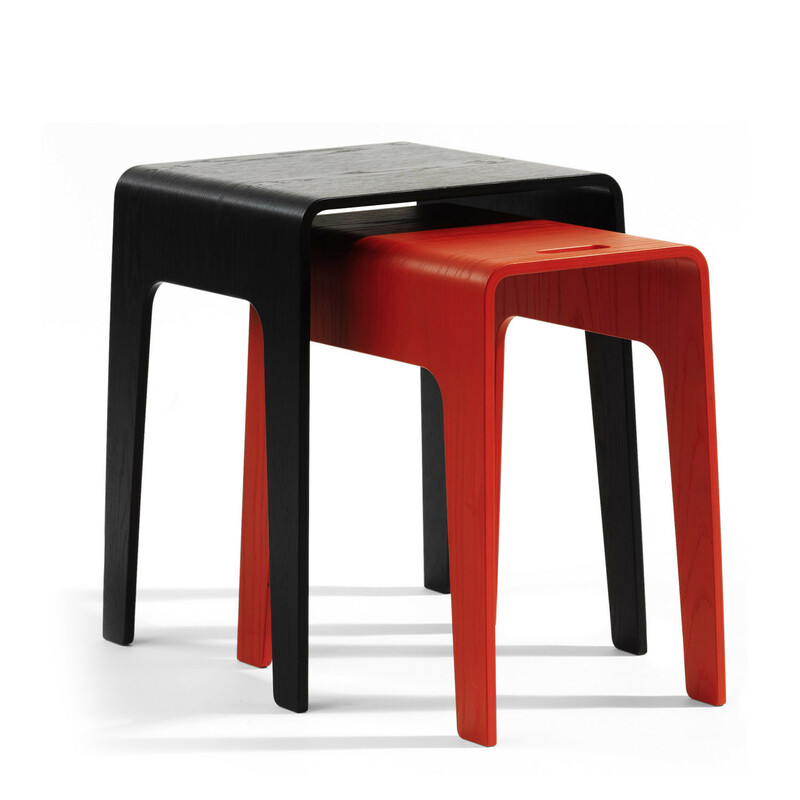 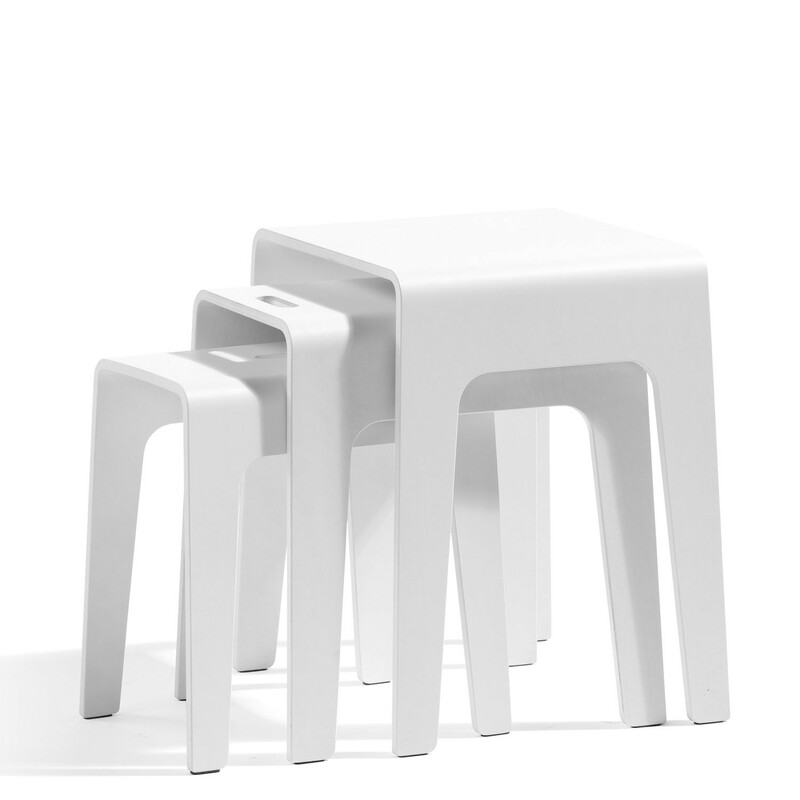 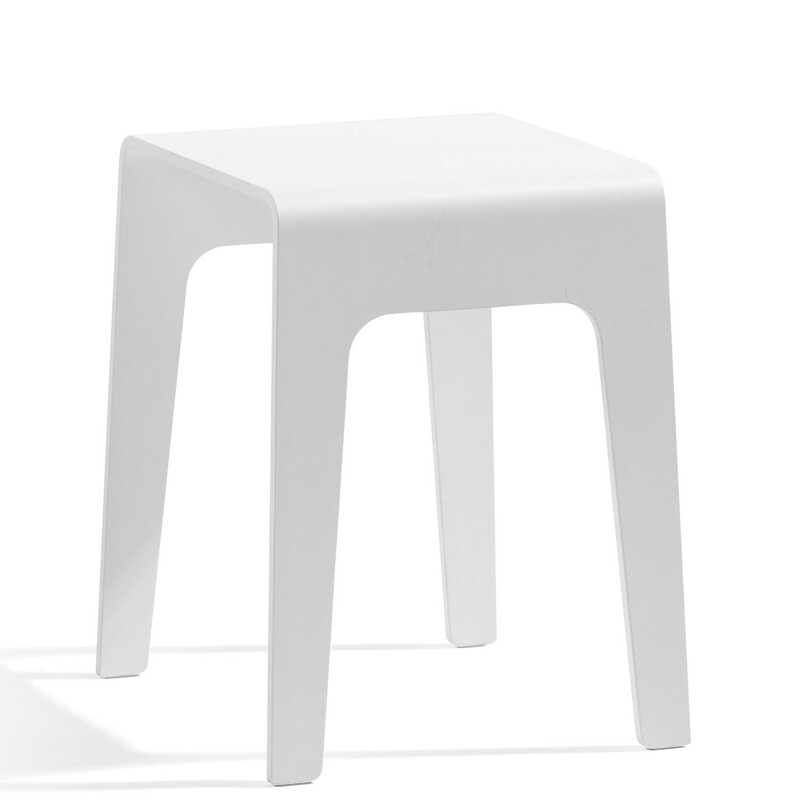 To add "Bimbord Side Table O61C" to an existing project please select below.